Cosmetic dentistry can change lives, restoring aesthetic and function as well as giving patients back their confidence and desire to smile. Here are some of the most popular cosmetic treatments around. Teeth whitening is one of the most popular cosmetic treatments out there and appeals to patients all around the world being effective, safe and yielding fast results. Teeth whitening should only ever be performed or overseen by a medical professional such as a doctor or dentist, as this is the only way it can be a custom treatment. Here at Cliftonville, we take factors such as your existing tooth shade, hair, eye and skin colour into account when carrying out teeth whitening treatment, to yield the most authentic-looking result. 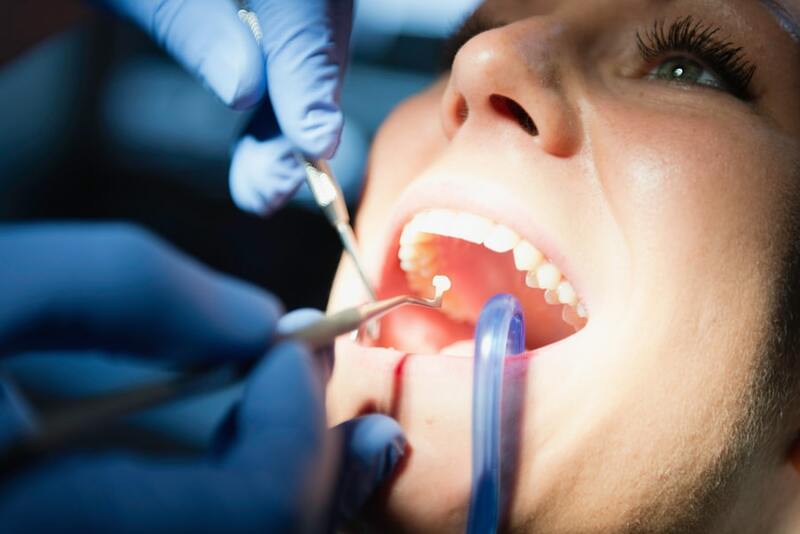 As well as being classed as restorative dentistry, dental implants are also considered to be a cosmetic treatment, restoring aesthetic as well as function to a tooth. Dental implants are widely considered to be the next best thing to a real tooth as they are the only method dentists use that actually fuse with your jawbone to become a permanent part of the body over a period of months. Veneers date back to the early days of Hollywood, when stars would use thin shells to cover any imperfections with their teeth, ensuring the illusion of the ‘Hollywood look’ was not exposed when an actor opened their mouth to reveal a very unhollywood-like smile! The process behind getting veneers is very straightforward – little preparation is necessary. If you have a discoloured, decayed, damaged or cracked tooth, a thin porcelain veneers can restore function and the look of natural tooth. A fairly recent evolution in the world of cosmetic dentistry, CEREC crowns have made waves all over the world, revolutionising what it means to have a crown. Whilst the traditional method of getting a crowns involves at least 2 appointments, CEREC crowns can be designed, fitted and adjusted in a single appointment, saving patients valuable time. You can read more about CEREC crowns here. If you would like more information about cosmetic dentistry at Cliftonville, please do not hesitate to contact us.